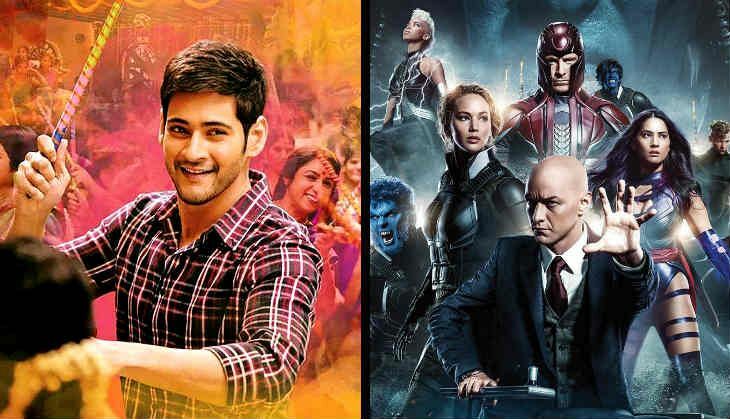 Last Friday saw three major releases at the Chennai Box Office - Tamil film Marudu , Hollywood filmX-Men: Apocalypse, and Telugu film Brahmotsavam. ​Marudu witnessed a good opening at the Chennai Box Office. The Vishal-starrer reportedly opened on 170 screens across 16 cinemas in Chennai over the weekend. The action entertainer registered an 85 % occupancy on the opening weekend, raking in a good Rs 70 lakh at the Chennai Box Office. The film's reports have been positive and the collections are likely to be steady on the coming weekdays to give Vishal his much-needed hit. Mahesh Babu's Brahmotsavam opened to a terrific note at the ticket windows of Chennai . The Telugu film had 90 % occupancy throughout the weekend, which is quite remarkable considering the fact that film released on 130 screens in just 11 cinemas. But alarmingly, the film met with outright negative reviews which are surely going to reflect on the film's collections from Monday. During its opening weekend, Brahmotsavam minted Rs 42 lakh from the Chennai Box Office. 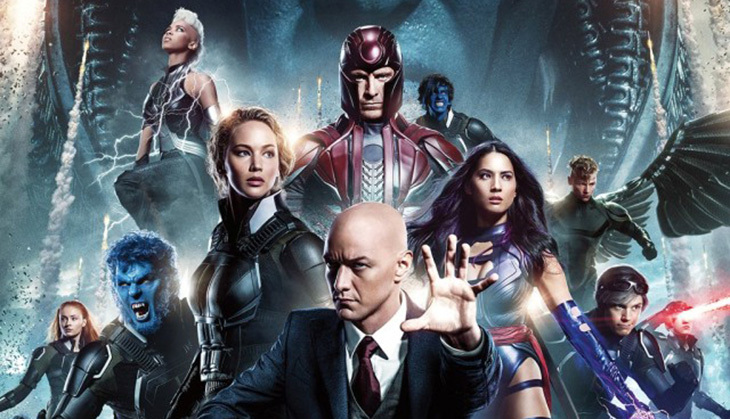 Bryan Singer's latest superhero offering, X-Men: Apocalypse registered terrific collections at the Chennai Box Office. The Hollywood film released across 1 3 cinemas in Chennai and managed to rake in Rs 42 lakh on its opening weekend. 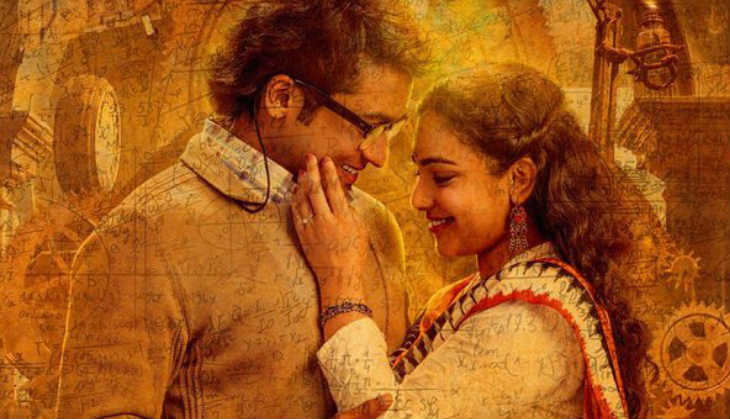 Suriya's 24 continued its decent run at the Chennai Box Office by raking in more than Rs 32 lakh during its third weekend. The sci-fi thriller has so far minted Rs 5 crore plus from its theatrical run. Looks like there is no stopping Vijay's blockbuster - Theri, even on its sixth weekend. The film is doing extraordinary business with 88 % occupancy by raking in nearly Rs 7 lakh from just 30 screens across eight cinemas in Chennai over the weekend. The total theatrical collection ofTheri, so far, is a whopping Rs 12.50 crore. Marudu witnessed a good opening at the Chennai Box Office. 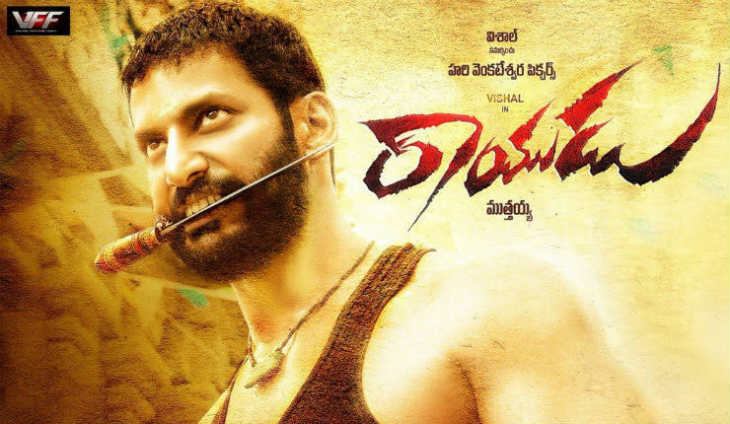 The Vishal-starrer reportedly opened on 170 screens across 16 cinemas in Chennai over the weekend. The action entertainer registered an 85 % occupancy on the opening weekend, raking in a good Rs 70 lakh at the Chennai Box Office. The film's reports have been positive and the collections are likely to be steady on the coming weekdays to give Vishal his much-needed hit. Looks like there is no stopping Vijay's blockbuster - Theri, even on its sixth weekend. The film is doing extraordinary business with 88 % occupancy by raking in nearly Rs 7 lakh from just 30 screens across eight cinemas in Chennai over the weekend. The total theatrical collection ofTheri,so far, is a whopping Rs 12. 50 crore.